Landsberg’s story begins the story of Latvia under German occupation, which is the story of another country which has forgotten or rewritten its past. 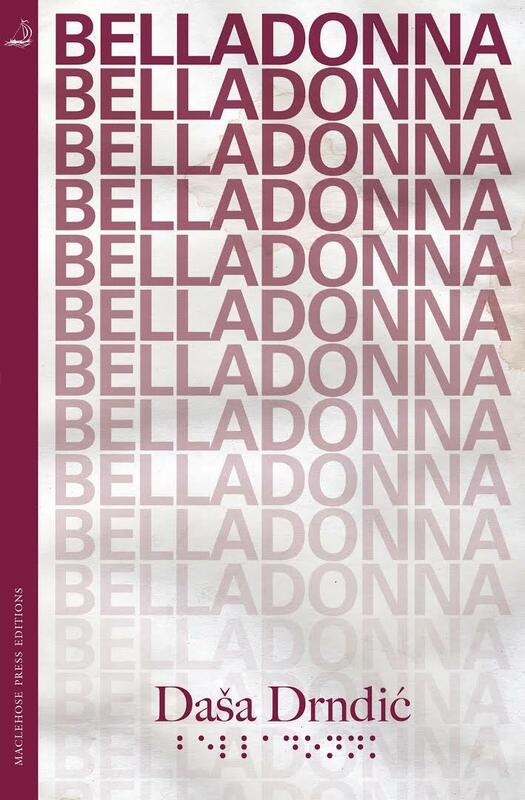 As with any summary of Drndic’s work, however, this imposes a neatness absent in the original, which also takes Ban to other European countries (much as he visited Holland in Belladonna), and tells us of the last days of his father in a care home. Typically there are lists, most extensively this time a list of confiscated libraries (the focus on chess, music, and libraries suggest Drndic is particularly concerned with the destruction of culture or intellect – a theme that runs parallel to that of madness). Drndic’s novels are simply unlike that of any other writer being both kaleidoscopic and monomanic at the same time. Occasionally overwhelming, a tidal wave which does not cleanse but retreats to reveal the forgotten debris of the past. Though her best known work has been written in the twenty-first century, she is in many ways the vital voice of the twentieth. 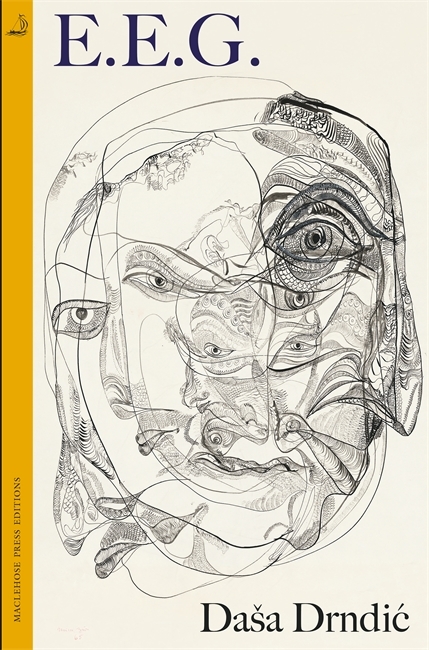 Dasa Drndic’s Trieste was one of the stand out novels of 2012, and so I was delighted to discover that MacLehose Press was publishing one of her earlier novels this year (albeit with a different translator, Celia Hawkesworth). Leica Format originates from 2002, some five years earlier than Trieste, but Drndic’s documentary style is very much in evidence. The title refers entirely to Drndic’s approach: this novel is about many things but not photography. Leica Format is a more elusive novel than Trieste; although it shares to some extent that novel’s geographic unity, it is thematically more diverse. 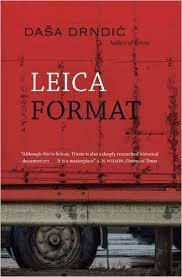 Whereas the material in Trieste created a moving testament to the Holocaust, and Leica Format also features its own share of Nazi barbarity, in the latter this is diffused among a more general examination of medical experimentation, itself subsumed into a meditation on memory and forgetting. The impression we have is of someone who would reject these definitions – references to Toronto and Paris suggest a more international mind-set – but is at the mercy of provincial attitudes. Paradoxically, this is also a town where Drndic suggests the past is too easily forgotten, where both Nazi occupation and civil war are swiftly consigned to history and a new identity adopted. Fritz’s existence is later verified by the discovery of a postcard inside a book. Trieste was widely reviewed but Leica Format seems to have been largely ignored. It would be a pity if this prevented more of her work being translated as Drndic is clearly a vital and important voice in European literature. You are currently browsing the archives for the Dasa Drndic category.